Please enter the best number to reach you on the day of the move. How can we help, and when would you like us to help? 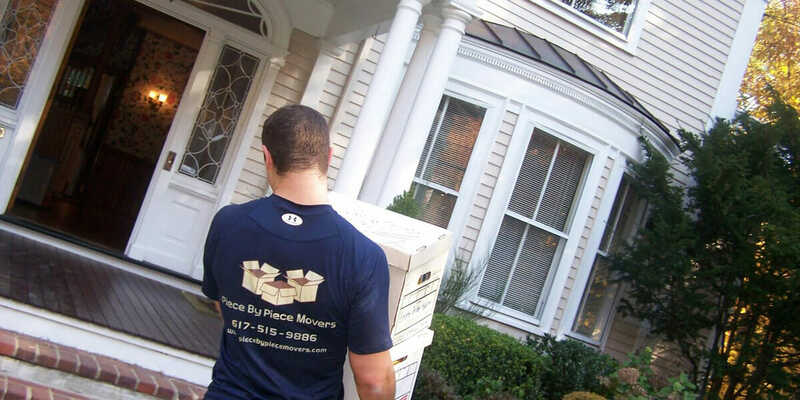 Do you anticipate your move taking more than one day? Could we assist you with storage solutions? Would you like PbP to pack for you? How were you familiar with our company? If you heard about us from someone else, please let us know who! If you only see 1 address to fill in, don't worry. You've already told us that you're coming from or going into our storage facility. And we know where that is! Help give us a better sense of your move by uploading photos of your current home and/or any belongings. Accepted file types: doc, pdf, rtf, txt, odf, docx, jpeg, jpg, tiff, gif, bmp, png. Please tell us ANYTHING else that you believe is relevant. For example, if you have a piece that requires special care or handling, we want to be prepared. Or if your destination is being renovated, we'd like to know. Almost there! Let us know what day and time would work best to schedule an In-Home Estimate. Please don't request a date/time that is sooner than 48 hours from the time of your submission.